Escape the ordinary. When you enter an escape room, one of two things will happen. Either you’ll get out in time. Or you’ll wish you had. 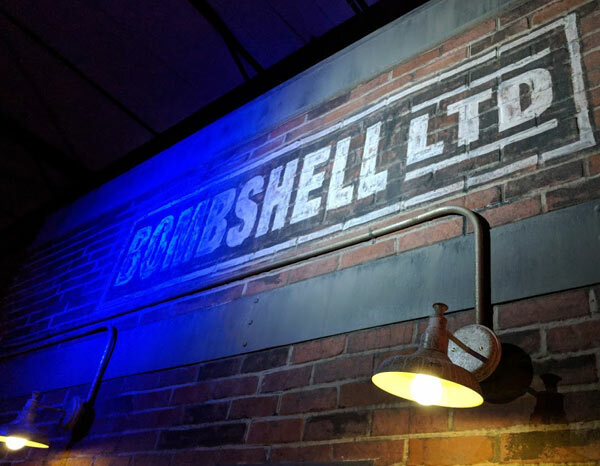 You’ll work together (as part of a group) to solve unique and challenging puzzles, connect the clues we give you, and escape the room in under 60 minutes. 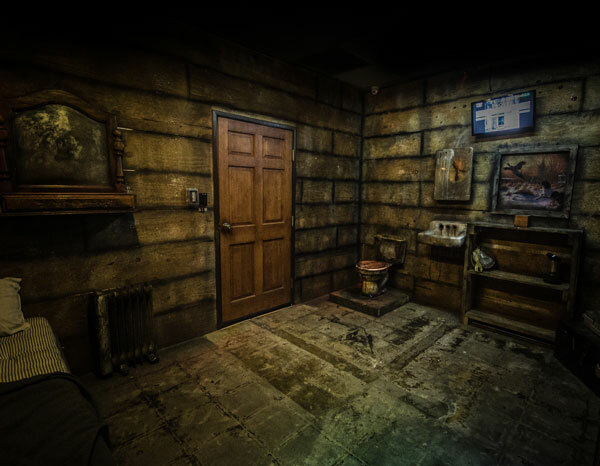 New Mexico Escape Room is the perfect place to enjoy an extraordinary, one-of-a-kind experience together. We have six unique rooms between our two Albuquerque locations. Each one provides a unique and memorable experience. With two locations, we offer 5 varied and one of a kind, challenging, and unique experiences for any special occasion. 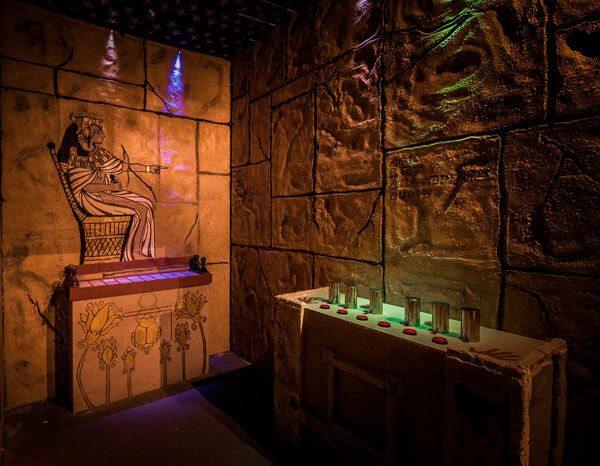 You will need to work together (as part of a group) to solve unique and challenging puzzles, connect the clues we have given you, and escape the room in under 60 minutes! 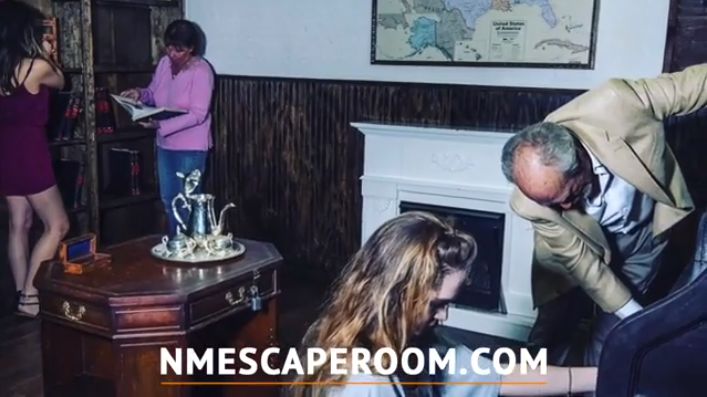 NM Escape Room is the perfect place to enjoy a unique, one-of-a-kind experience together! It’s more than just a gift, it’s an experience they’ll never forget: a New Mexico Escape Room adventure. It’s an ideal gift for that person who’s hard to buy for or deserves something a little more creative. 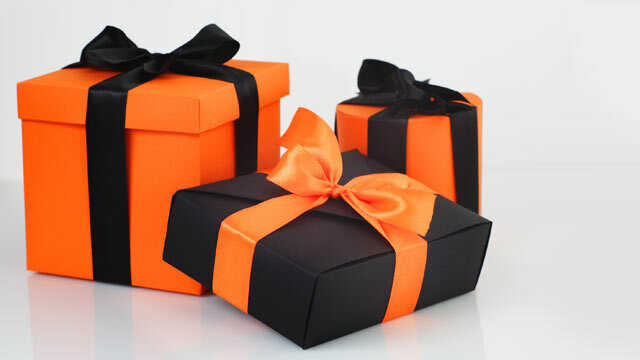 Gift vouchers are available from $25 to $225, letting you treat just the recipient or an entire group of players. 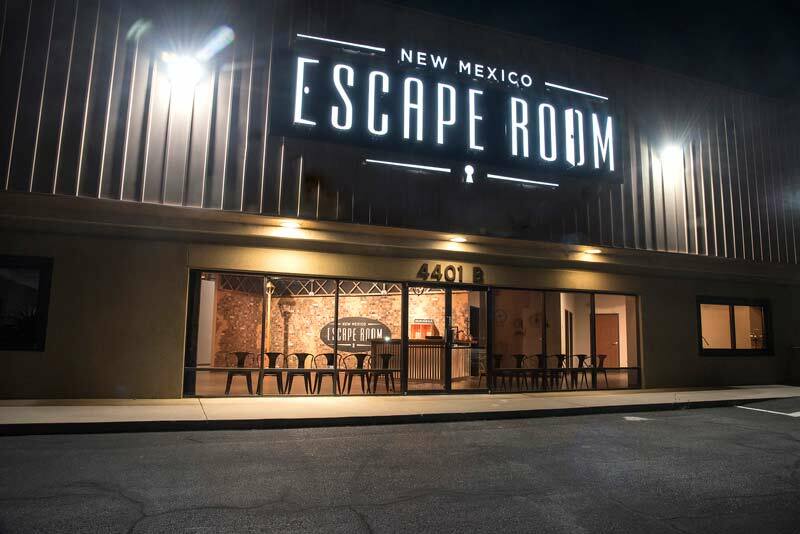 A New Mexico Escape Room adventure makes for a memorable gift for anyone, regardless of age, interest or physical ability. 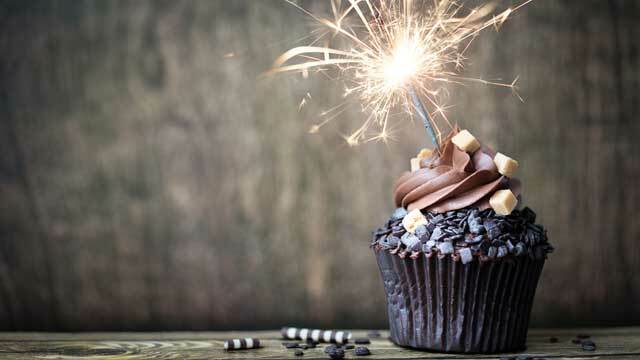 Give the gift of an afternoon of excitement and actual human interaction – an unforgettable way to celebrate a birthday, holiday, or any other special occasion. People work better together when they enjoy being together. 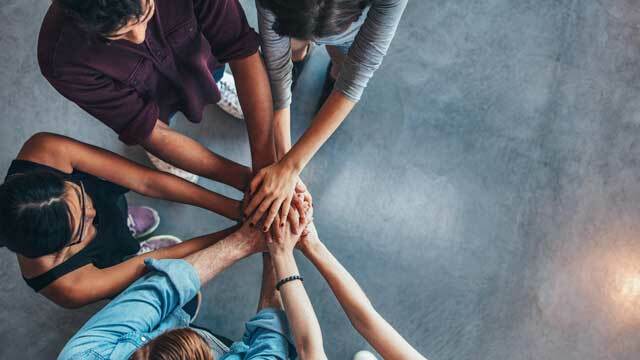 New Mexico Escape Room promotes teamwork while building and strengthening relationships between coworkers. Watch your employees transform from relative strangers to friends over 60 entertaining minutes of problem solving. There’s nothing else this fun that also boosts morale, enhances collaboration and is good for laughs and adventure. Book our private party and conference room for an entire corporate outing or reserve a private session for up to eight team members. 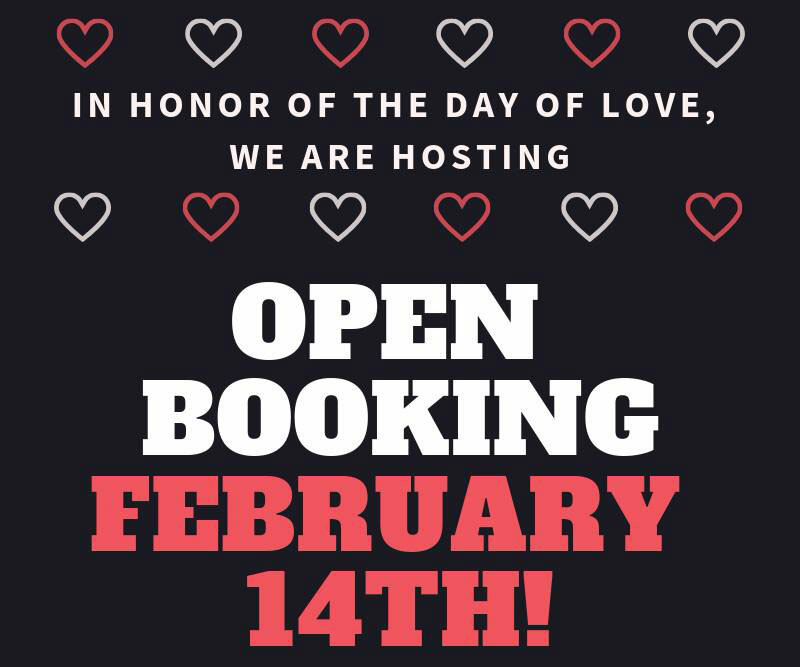 Any occasion is a little more special (and memorable) at New Mexico Escape Room. 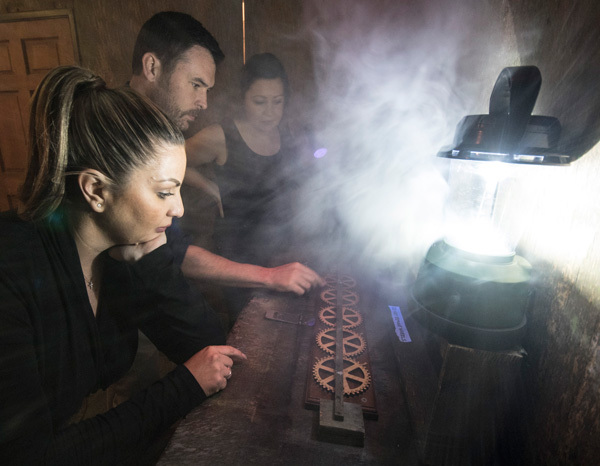 An "escape room adventure will add life to your company holiday party, anniversary celebration, birthday party, sports team outing, or bachelor/bachelorette party. 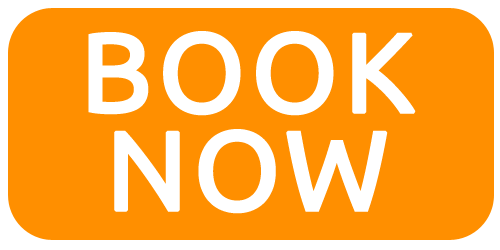 You can book our conference room to gather before and after your adventure. 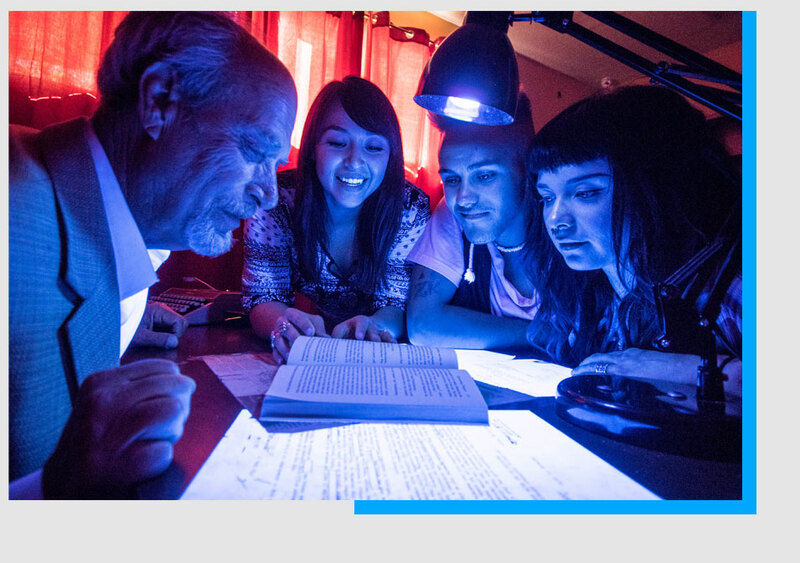 Or book just an escape room for parties of four to eight people. You can also bring in your own food for the conference room or catering (we do not offer food service). Hands down the most fun in Albuquerque I've ever had! The amount of detail these guys went into really made us lose ourselves into the room. I felt like a real detective! Definitely going back for all the other rooms. So fun! I was lucky to have an awesome group of people working our room. The plot was interesting, the puzzles were challenging, and the props were top notch. I can't wait to go back and try the other rooms!! My friends and I went 3 for 3 with the rooms here and loved every single one. Each was a unique experience and we can't wait for more rooms to open up. If you're on the fence about going then I highly highly recommend you give it a shot. Make sure you go with a full group! It's more fun in my opinion. Brilliant idea and convenient location! 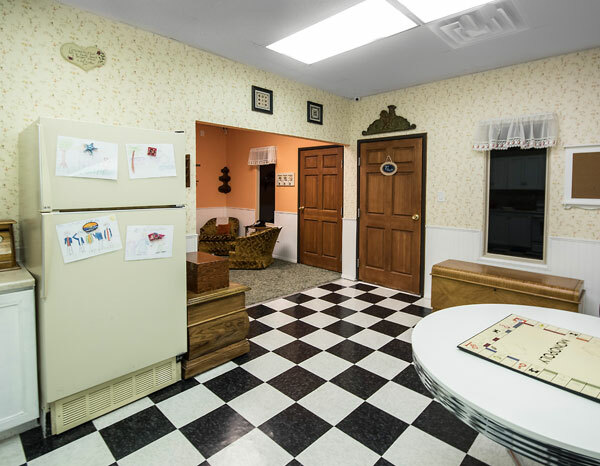 Our family enjoyed beginning to end and appreciate the time and effort that went into creating the rooms! There is so much ingenuity and detail involved, and we are the lucky ones to get to try and solve the case! Absolutely worth it! I cannot wait to do the next one! We didn't escape but had so much fun in the process! It really boosts your self confidence too when you actually figure out a clue... so much fun, totally recommend it! 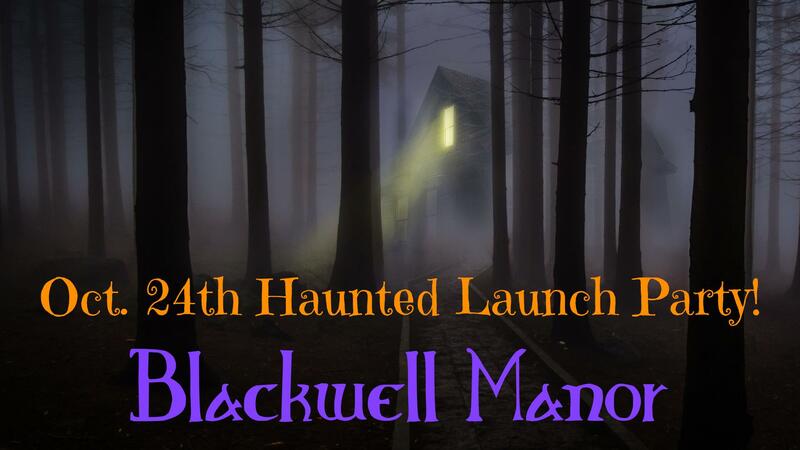 The old Blackwell Manor has sat vacant for over a century upon a lonely hill just outside of town. Legend has it, the once grand manor is still inhabited by its former occupants, the Blackwell Family. It's rumored that lights are often seen coming from the house even though there's no electricity. No one from town dares to step foot within its crumbling frame. If you listen closely enough on a stormy night, you can hear the blood curdling screams coming from the house's direction. You have been challenged to spend just 1 hour locked inside the manor. The bragging rights alone are worth it. There's no such thing as ghosts, right? For decades, the city’s greatest criminal syndicates have answered to one man, Vittorio Bosargio. He is known as the Don of Dons, holding power over multiple criminal organizations, but lately his judgement has been questionable and unstable. He is slowly slipping into madness. You’ve been summoned, along with other organizational heads, to meet in a secret location and discuss the fate of the highly respected, but faltering Don. Unfortunately, your betrayal doesn’t go unnoticed. Someone has double crossed you, and now it’s a race against the clock to survive. Can you outsmart Don Vittorio Bosargio? You are tomb robbers serving a criminal organization, led by the mysterious Arnold von Dunkelheit. For years, Dunkelheit has suspected that the supposed tomb of one of Egypt’s greatest queens - Queen Nefertari - was not actually her final resting place. Known as Site QV66, it was rumored to hold the greatest treasures of Ramesses II, and said to contain the Golden Hall - a magical chamber where the dead could be resurrected. But when the tomb was opened in 1904 the treasures were all missing, and there was no evidence of any secrets to eternal life. After a little too much fun the night prior at the local saloon, you vaguely remember that you have been challenged to a duel by a mysterious stranger. The duel will take place today at dusk. Unfortunately, you have misplaced your gun and other items. 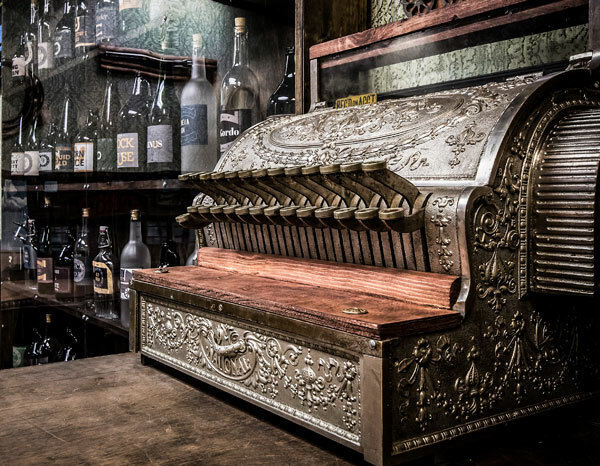 You must re-trace your steps from the prior night’s events and return to the saloon where the bartender has agreed to give you and your posse one hour to retrieve your lost items which include: your pistol, your lucky rabbit’s foot, and your courage. You also are hoping this will trigger you to recall the name of the person you’ll be dueling. Exit the saloon with these trusted, lucky items and the name of your dueling partner within the hour, and there’s no way you’ll lose. Don’t find them, and you may as well leave town! 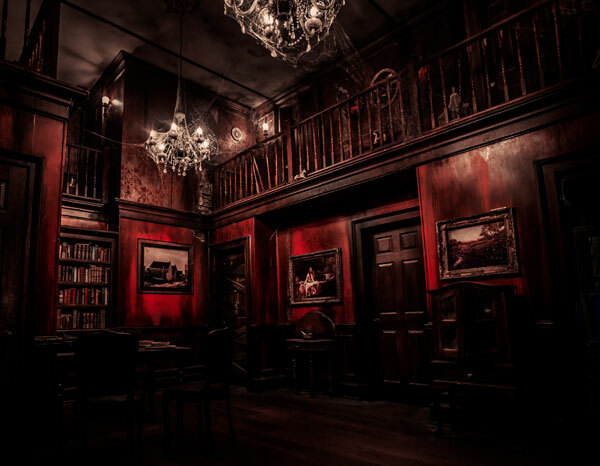 You are the lead detective on the murder case you have just received a tip that has led you to the secluded, hunting cabin that the suspected serial killer is said to use as his hideaway. You don’t have enough evidence to get a warrant, you don’t even know the true identity of the killer, and time is of the essence. You must get to the cabin, use the clues to lead you to the true identity of the killer, and escape before the killer returns. You only have 60 minutes…will you and your team be able to get in, accomplish the task and get out in time?